Danny Prestage, a registered representative, offers securities through Triad Advisors, LLC. Member FINRA & SIPC. Wesley Wood and Danny Prestage (Investment Advisor Representatives) offer Investment advisory services through Key Capital Management, Inc. Key Capital Management, Inc. and Triad Advisors, LLC. are not affiliated. We currently have individuals licensed to offer securities in the states of; Arizona, Florida, Indiana, Kentucky, Maryland, Massachusetts, Michigan, Mississippi, New Hampshire, New Jersey, New Mexico, New York, North Carolina, Ohio, Oklahoma, South Carolina, Tennessee, West Virginia, Wisconsin. This is not an offer to sell securities in any other state or jurisdiction. 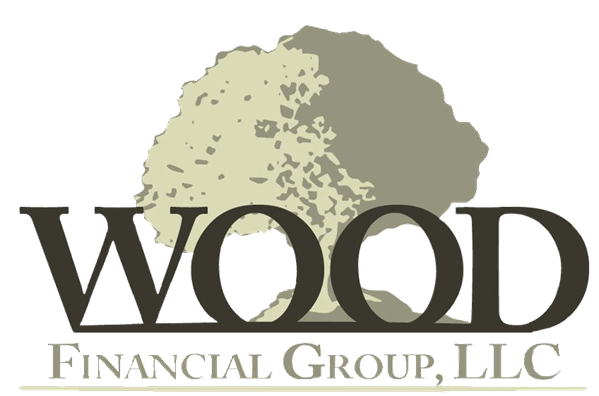 Wood Financial Group, LLC is also a tax preparation business, performed by Wesley Wood and Danny Prestage. 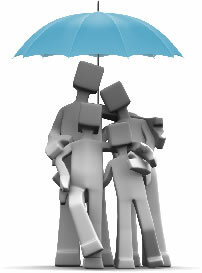 This activity is separate from and independent of Triad Advisors and its affiliates. Triad Advisors and its affiliates are not in the business of giving tax advice, consultation and/or tax preparation services and are not responsible for any outside businesses or persons providing such services. 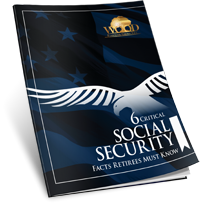 This information is designed to provide a general overview with regard to the subject matter covered and is not state specific. The authors, publisher, and host are not providing legal, accounting or specific advice to your situation.